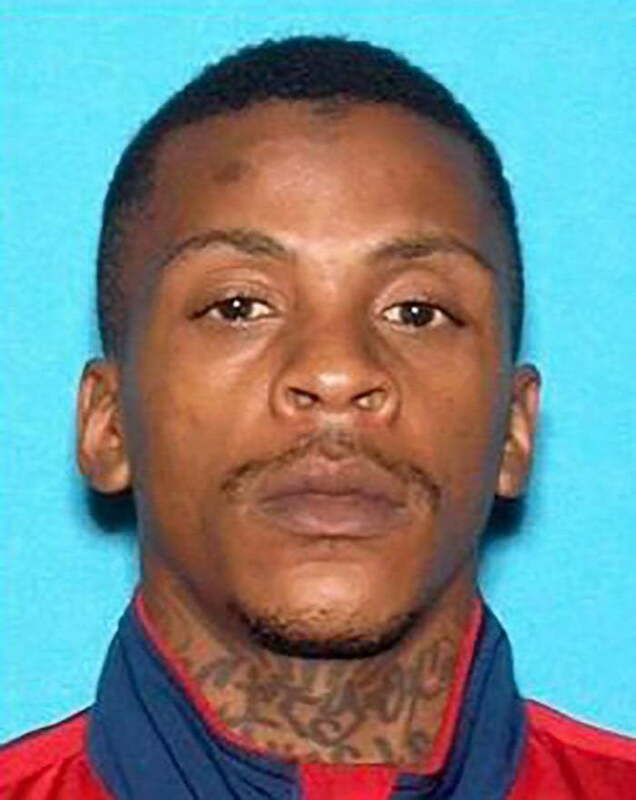 While we continue to mourn the tragic death of Nipsey Hussle, his suspected murderer, Eric R. Holder Jr., entered a not guilty plea in a Los Angeles courtroom on Thursday. The 29-year-old appeared in court with his attorney Christopher Darden, who is a famous former prosecutor from the OJ Simpson trial in the 1990s. Holder was charged with one count of murder, two counts of attempted murder and one count of possession of a firearm by a felon. The not guilty plea means that Eric Holder will stand trial and is facing the maximum sentence of life in prison. His attorney didn’t comment on the case. 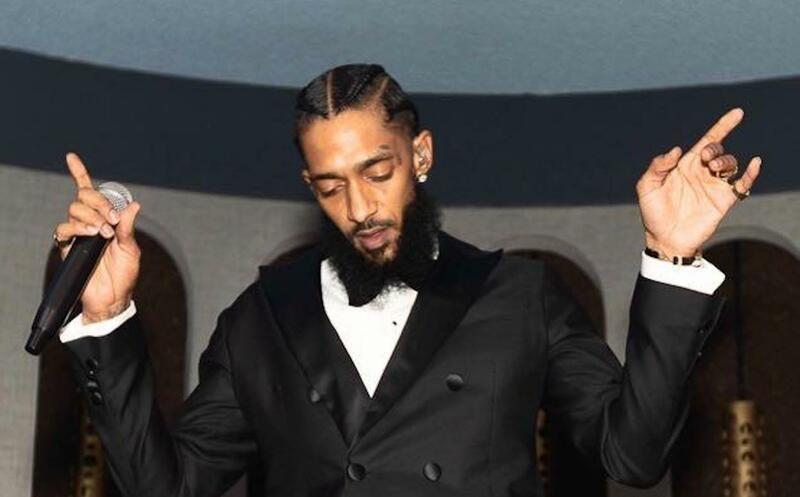 Nipsey Hussle, real name Ermias Joseph Asghedom, was shot and killed on Sunday, March 31st while standing with friends outside the Marathon Clothing store in South Los Angeles. The Victory Lap rapper owns the clothing store as well as other businesses in the community. Two other men were also shot in the incident that was captured on surveillance camera from across the street. The murder has angered Crenshaw residents where Nipsey grew up and luckily for Holder cops got to him before angry residents found him. Hussle was a symbol of hope in his community and not only did his rap and preach about positivity, but he also invested his own money to provide employment in the community. Law enforcement officials say Eric Holder is a known gang banger but made it clear that the shooting was not gang-related. The Surveillance video, which surfaced online earlier this week, shows a man walking up to Hussle and a group of men outside the business establishment and started shooting. The two men reportedly had a personal dispute just moments before the shooting. #EricHolder and his attorney #ChristopherDarden entering a not guilty plea for the murder of #NipseyHussle.